Explore the sophisticated resort town of Punta del Este on this 4-hour private shore excursion. With a private guide, enjoy a scenic drive with stunning views from Punta Ballena before you explore downtown highlights and coastal neighborhoods. 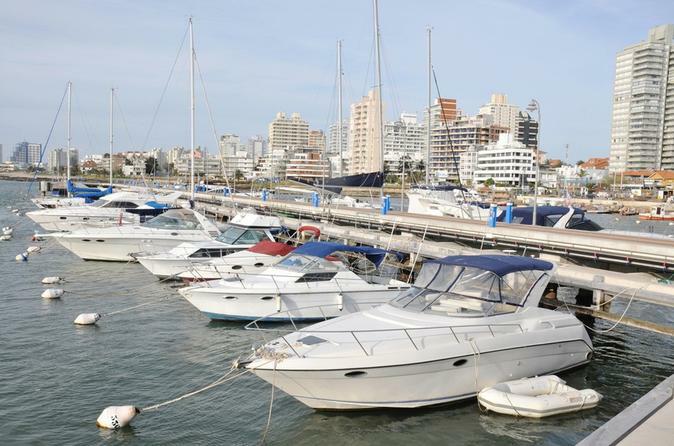 You’ll see Punta del Este's yachts and sailboats as you stroll along the lovely seaport of unspoiled Playa Brava. Then enjoy free time walking down Gorlero Avenue to browse the local shops. Visit one of southern Uruguay’s most beautiful resort towns, Punta del Este, on this 4-hour guided sightseeing tour! Explore pristine Playa Brava; and walk along the beautiful seaport and see yachts and sailboats. Enjoy free time to stroll down Gorlero Avenue before admiring gorgeous ocean views from famous Casa Pueblo, an astounding Mediterranean-style villa and art gallery created by painter and sculptor Carlos Páez Vilaró. This half-day tour is a great way to see Punta del Este's highlights! 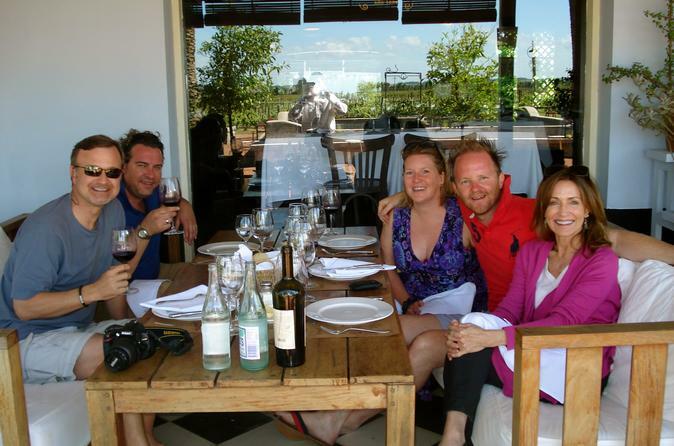 Enjoy some of Uruguay’s best wine and food on this private gourmet tour from Punta del Este! With a knowledgeable guide, visit two wineries and have a private tour of each. Talk with the winemakers and enjoy a total of eight wine tastings. Plus, feast on a gourmet three-course lunch of Uruguayan dishes. It’s a dream day out for wine lovers! 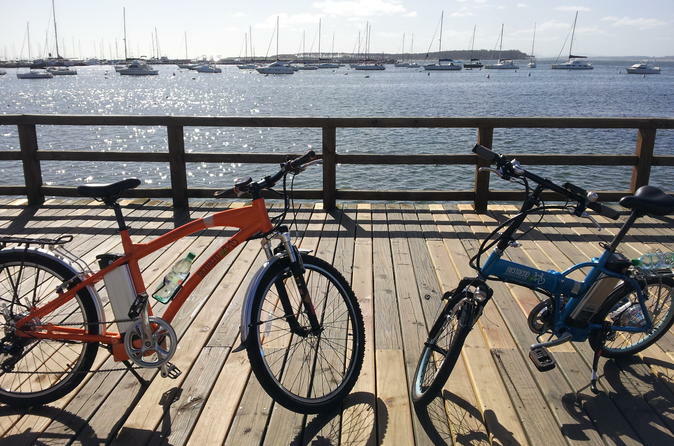 On this electric bike tour, you can enjoy Punta del Este in a pleasant and comfortable way. The tour is self-guided, so you can go at your own pace and visit all the places this beautiful city has to offer. 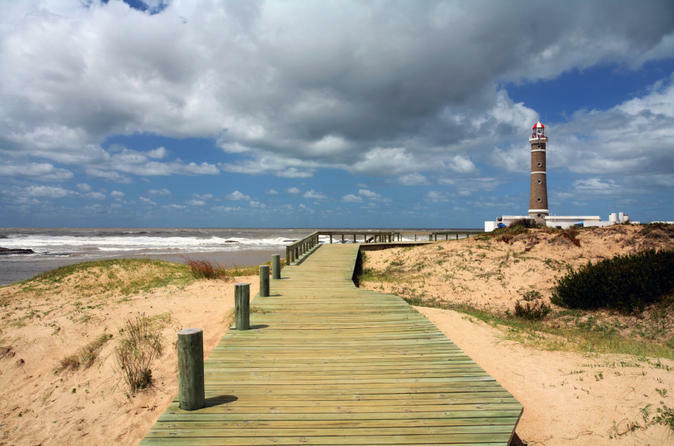 Punta del Este isn’t the only coastal town in southern Uruguay worth exploring – on this 4-hour sightseeing tour, visit José Ignacio, a small fishing village that has become popular with jet setters for its quiet seclusion, turning it into a stylish vacation destination. 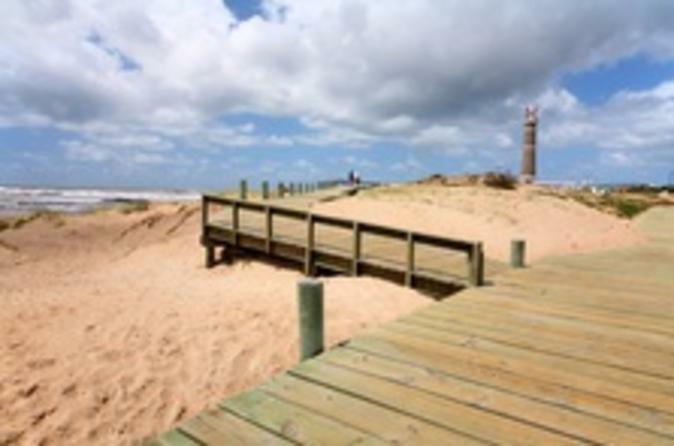 See the José Ignacio Lighthouse, the town’s most popular landmark, and visit other attractions like José Garzon Lagoon and the Sea Museum. The journey is almost as great as the destination – you’ll enjoy wonderful views of the Atlantic as you ride along the seaside highway. 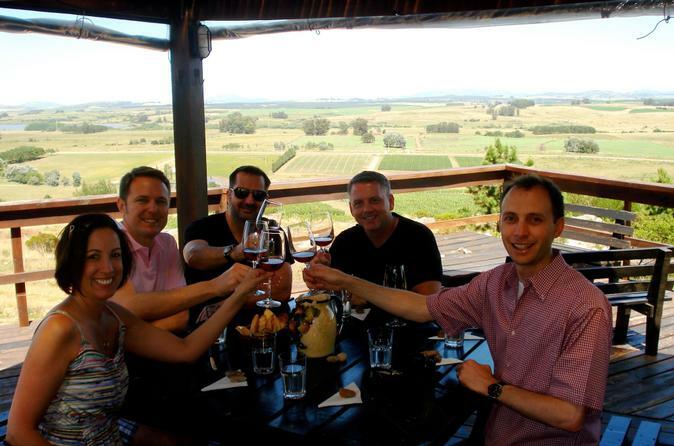 Enjoy an evening of wine tasting on this sunset wine tour from Punta del Este! Sipping some of Uruguay’s finest wines is great any time of day, but as the sun sets over the vineyards, the experience is even more enjoyable. You’ll talk with a local winemaker; learn about Uruguayan wine from your guide, who is knowledgeable about Uruguay’s wine history and industry; and sample 10 different wines, including the country’s signature tannat wine, at two different wineries. Check out Uruguay’s capital city – Montevideo – on this day trip from Punta del Este! See top Montevideo attractions like Independence Plaza, Palacio Salvo and the Port of Montevideo, and visit the residential neighborhoods of Carrasco, Punta Gorda and Pocitos, where along Las Ramblas, you'll admire vast beaches and walk along a waterfront promenade. 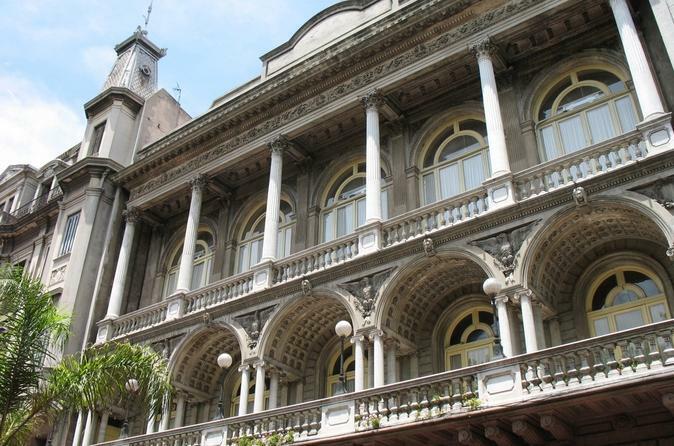 Throughout the tour, an expert guide will tell you about the city’s history, neighborhoods and beautiful architecture.